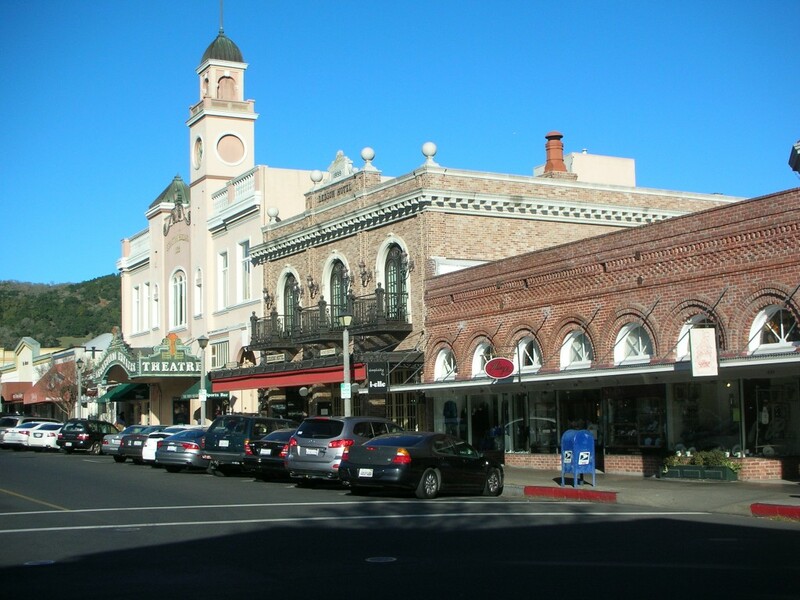 Based in Sonoma, California, we analyze real estate throughout the greater San Francisco Bay Area region and Northern California. consultation for tax, family planning and trust situations. We also provide report auditing for financial institutions needing FIRREA and USPAP conformance as well as assisting our clients in developing their internal appraisal audit systems. © 2019 Mills & Associates. All Rights Reserved.